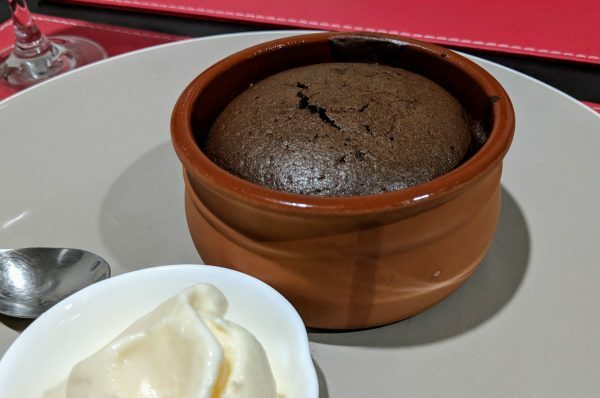 For anyone who has been on a cruise, you know the desserts onboard are to DIE for… We were on an 11 day cruise to the South Pacific recently on a Carnival ship. And I fell in-love with their melting chocolate cake. I found their recipe and have made it a few times without flaws. A beautifully rich dessert, you may want to serve it with Vanilla ice-cream.